SOAPS FROM FRANCE MAKE YOU FEEL GOOD! Looking for a nice Christmas gift for your office, cousins or Sunday school class? You want something nice but not too expensive. Looking for something unique and fresh? After all, doesn't everyone have enough Bath & Body Works? 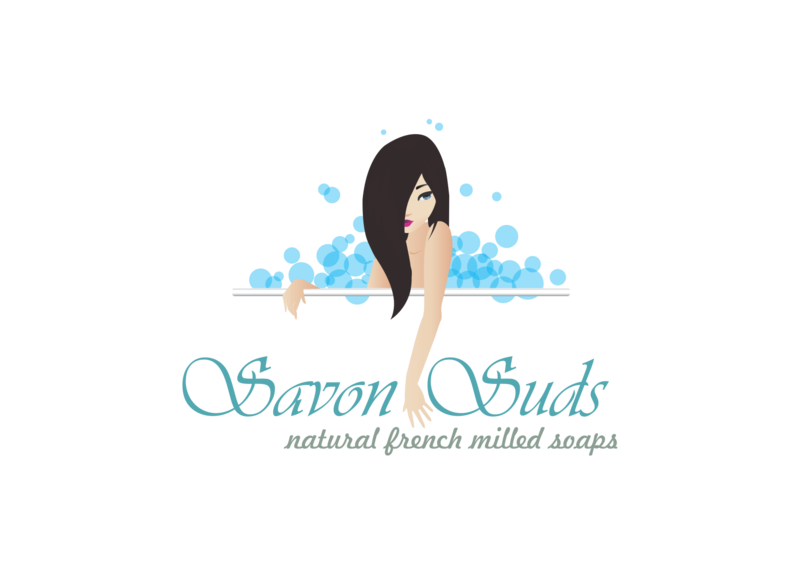 Experience the luxuriousness of Authentic French Milled Soaps from Savon Suds. Savon Suds offers nice inexpensive Christmas gifts everyone needs! 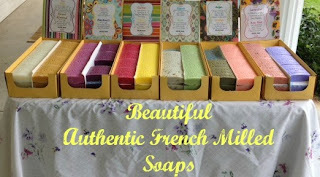 The soaps imported from Paris makes your skin feel softer, smoother and more lavish. 12 natural soaps to choose from, NEVER any artificial color, scents or impurities. Will not clog pores. Sets available or individually packaged. Each unique soap is filled with health benefits that could help eczema, acne, psoriasis and more. For more information visit Savon Suds and buy some nice inexpensive Christmas gifts everyone needs. I use these soaps personally. They are the best french milled soaps I've ever used. Their fragrance is big and bold yet soft and pleasing. Use soap to accent your decor. One soap will freshen a small bathroom area for months. You and your friends will love them too!